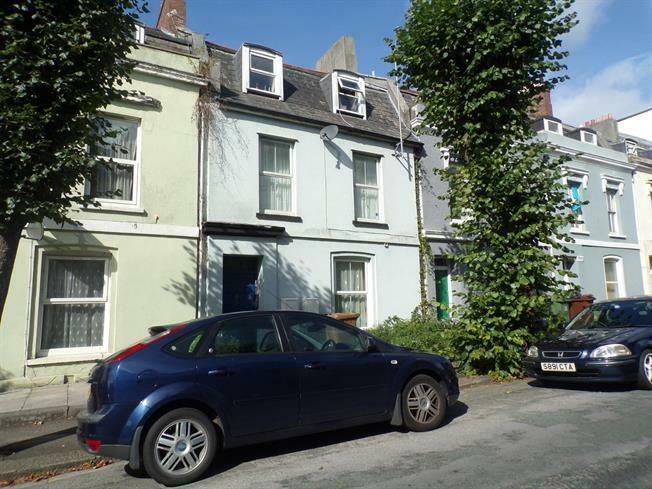 4 Bedroom Terraced House For Sale in Plymouth for Offers Over £220,000. We are pleased to offer this fantastic rental property in a popular Stoke location. A beautiful town house split into 4 dwellings with a good rental income. The property has 3x one bedroom flats plus a fantastic maisonette to the rear. It comes with parking, private garden and is located close to shops and transport for Plymouth and Cornwall. Each flat (except top floor) is currently rented and the property produces a good yield. There is potential to redevelop the internals to a higher modern standard.